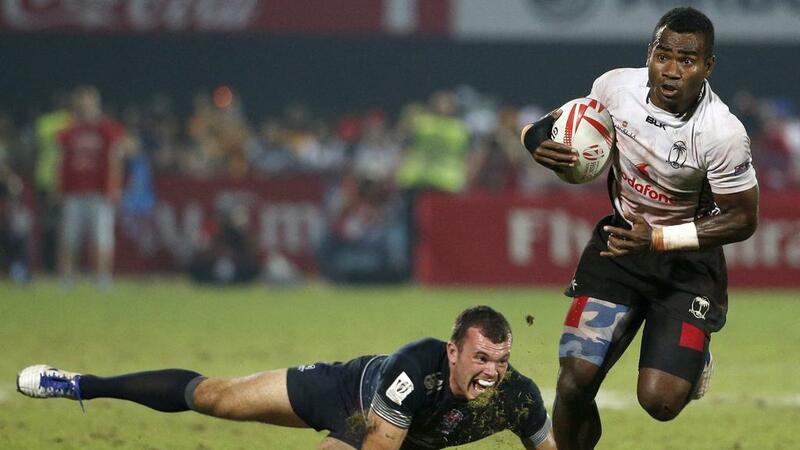 Fiji Airways National 7s team playmaker Jerry Tuwai is among the three players that have been nominated for the World Rugby Men’s 7’s player of the year award. Last season Tuwai was one of Fiji’s consistent performers where he scored 27 tries and carved up opposition defenses with his vision and step. Perry Baker of USA who was the leading try scorer last season with 57 tries has also been nominated alongside Rosko Specman of South Africa. In the Women’s category, Ruby Tui and Michaela Blyde of New Zealand and Ghislaine Landry of Canada have been nominated. Last year Seabelo Senatla won the award while Samisoni Viriviri won the award in 2014.